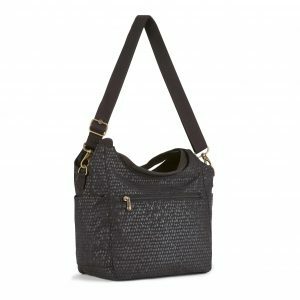 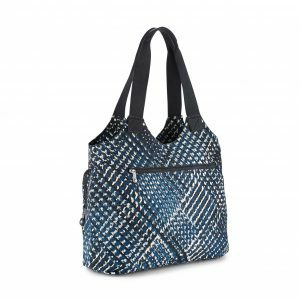 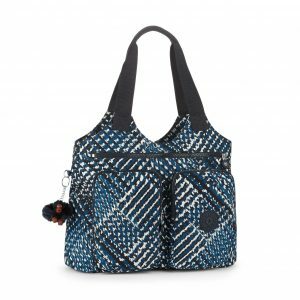 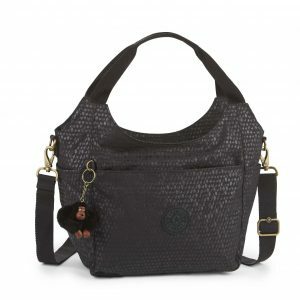 Our Kipling Carola bag is lightweight and roomy with flexible, year-round appeal. 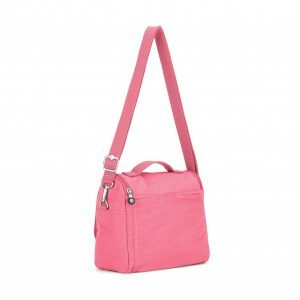 You’ll find ample space inside with zipped compartments and pockets to store your day-to-day essentials, whilst keep handy items within easy reach. 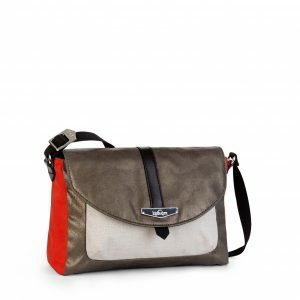 The water repellent finish is both pretty and practical, and available in a selection of soft vintage inspired colours and prints, simply pick a favourite to suit your own unique style and personality. 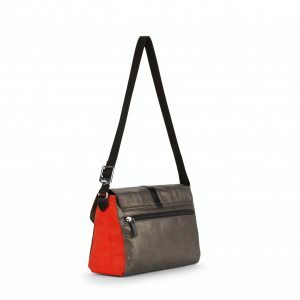 Carry by the top handles, cross body or simply pop the comfortable strap over your shoulder for an easy hands free approach.